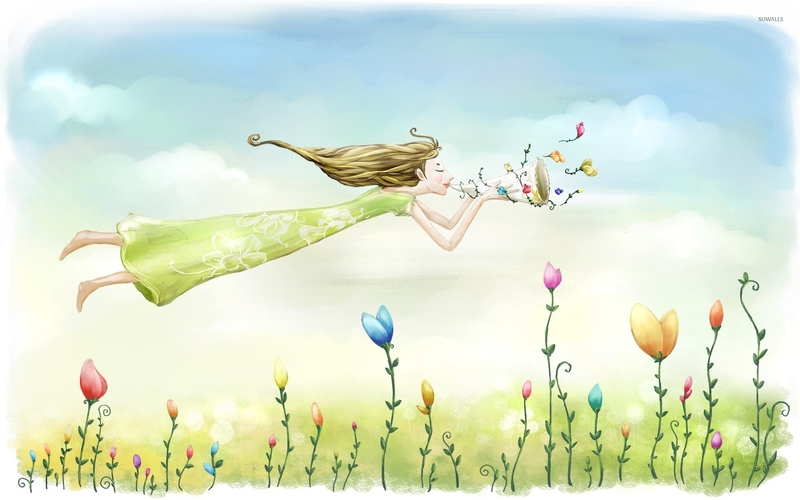 Girl flying through the flowers Vector desktop wallpaper, Plant wallpaper, Cloud wallpaper, Petal wallpaper, Horn wallpaper, Vector wallpaper - Vector no. 33921. 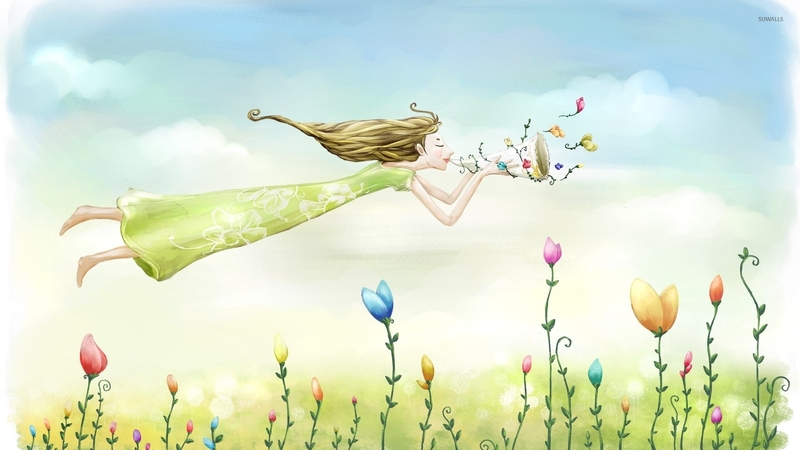 Download this Girl flying through the flowers Plant Cloud Petal Horn desktop wallpaper in multiple resolutions for free.